The Noble fir is a western North American fir. Because of its dense color, the rich color branches is very popular for making real wreaths and decorations. 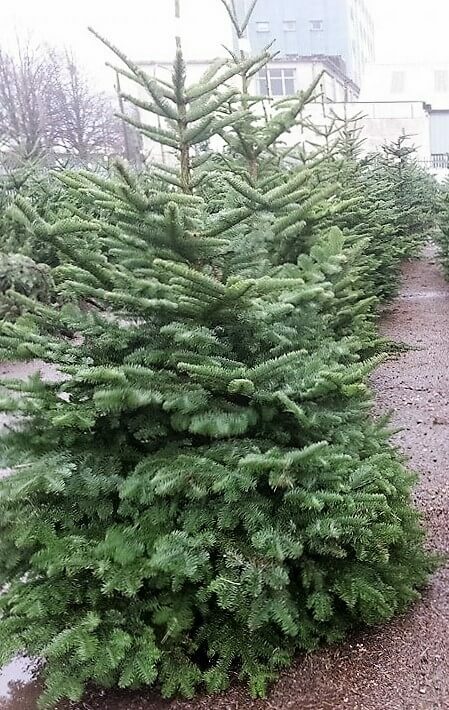 It the most popular non shed Christmas tree on the Irish market. This type is known for it’s scent, color and good needle retention. 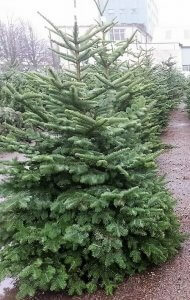 We also have trees for sale used for foliage. If you need foliage from our farm you can buy non saleable standing trees that have dense and rich fir branches ideal for making real Christmas decorations. Like To Make an Order?